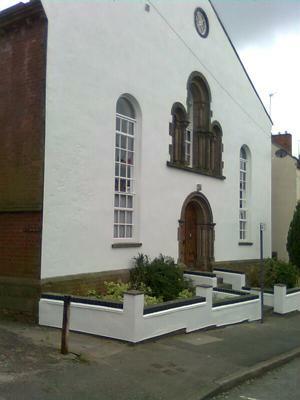 Operating from Nottingham, The People's Painter provides Painting and Decorating service to clients throughout Nottingham. 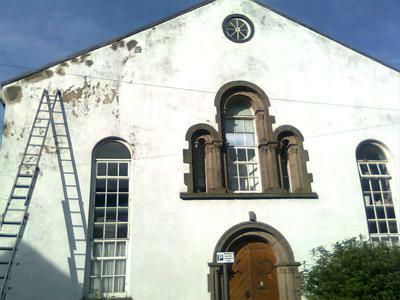 Established in 1984, the company has many years of experience in the Painters and Decorators business. 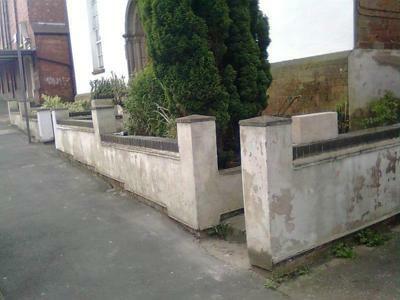 The People's Painter are approved and registered with the Nottingham City Council Buy with Confidence. Using experienced and capable workers, the company delivers a professional interior and exterior domestic and commercial service to businesses. The service is designed to be cost effective, helping clients to receive what they ask for. 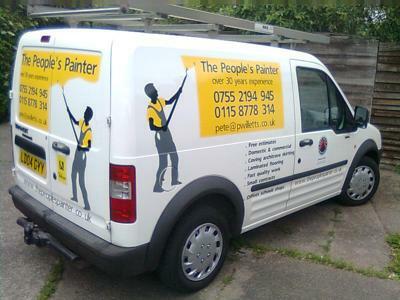 The People's Painter are a small business in Nottingham unique to any other, with experience in the painting and decorating of empty properties as well as tenanted properties. please call for more information or a free quotation. The company is managed by Peter Willetts who has been involved in the painting and decorating market for many years. Peter Willetts is more than able to take good care of the business, having previously been self employed for so many years. We are Registered and Approved by the Nottingham County Council and Nottingham City Council Trading Standards Services Against the Scheme rules.